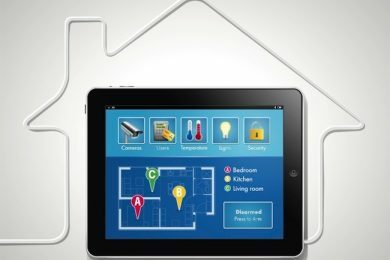 Turn Your House into a Smart Home WIth Home Automation installation From Cinema Systems. Everything Within Your Fingertips! 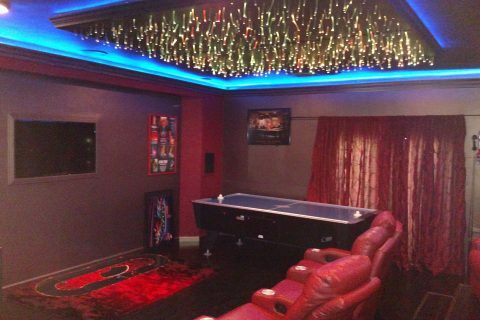 We have over 35 years experience in home theater design and installation. We work with Crestron, Barco, JVC Projector, ATI Audio, and many other top names. We promise to bring you the highest quality of workmanship. In addition, we provide our service at a competitive price. Most of all, we install for residential and commercial customers in the entire Los Angeles. We are the best home theater installers around! 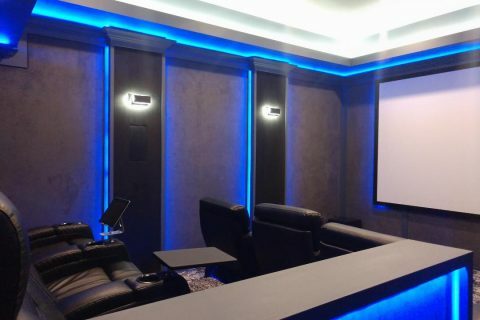 Here are a few of many home theater projects we have completed for our customers. 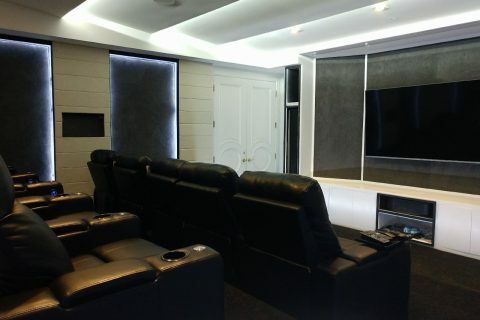 While these represent a small portion of the work we cover, you can gauge our workmanship as your home theater installers from the photos provided. WHY CHOOSE US OVER OTHER HOME THEATER INSTALLERS? 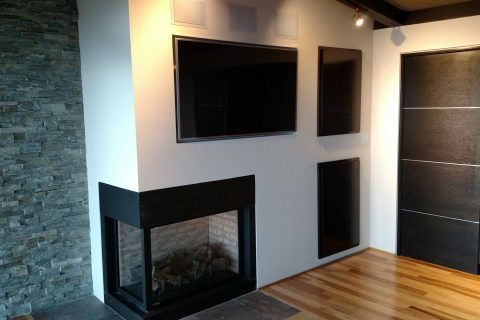 providers of homes theater design and installation. As a result, it has serviced thousands of happy clients including Ricky Schroder and The Game. We have 35 years of experience and 23 years in the same location. 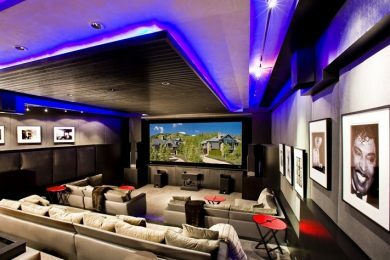 We offer professional home theater installations to commercial and residential clients. We have the most knowledgeable team assembled. 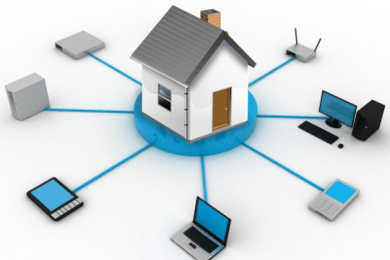 Thus, we have the tools to handle all your technological needs. Our highly trained staff is keen on workmanship and attention to detail. Needless to say, you can leave all the worrying to us. "First of all, we would like to thank Cinema Systems for an outstanding effort on our recent project. While the project involved a very aggressive schedule, the guys worked really hard. As a result, it was completed on time. I was impressed with John's professionalism, and therefore will use their professional services again." "The staff was very courteous and professional. In summary, they came, they saw, they designed and conquered. They renovated our condo's entire media room. They were very detailed-oriented, which is far more impressive than any other company I previously hired." "Simply amazing! I had high demands and John and he went over the plans with me, and completed the project in time. Since then, I have referred the company to my others."